Many of you have been asking about selling handbags since we expanded into women’s clothing last spring, and it’s finally time to make it happen! We are excited to announce that beginning today, you can start selling handbags via thredUP. You will be able to buy handbags from us very, very soon; we anticipate launching the Shop within the next month. 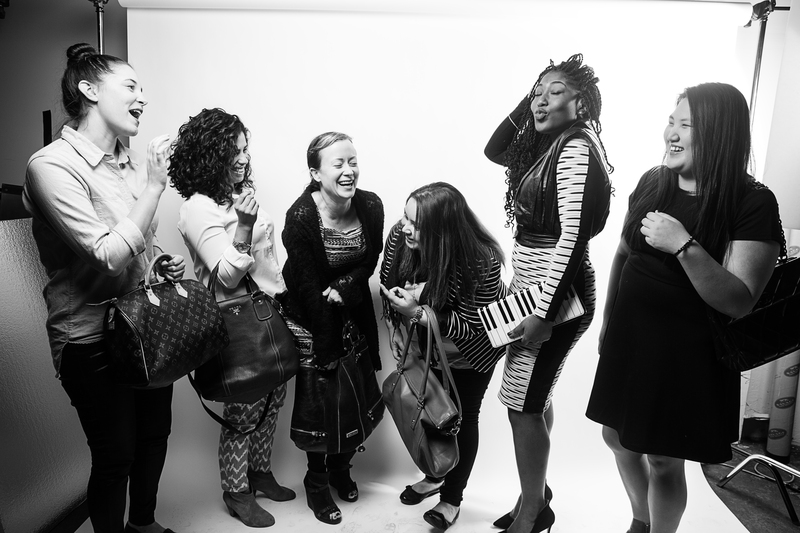 By introducing handbags to the thredUP shopping experience and putting greater emphasis on selling shoes (send us those shoes, ladies! ), we hope to get even closer to being the one-stop shop for everything a savvy shopper needs. What Kind of Handbags Should You Send Us? Please send us your stylish, on-trend handbags (no fanny packs!) from your favorite designers that are in great condition. Some of our fave designers are: Rebecca Minkoff, Kate Spade New York, Foley + Corinna, Marc by Marc Jacobs, MICHAEL Michael Kors, Pour La Victoire, Alexander Wang and Proenza Schouler. To uphold the highest standard of quality for our customers, we will not be accepting bags with less than an original price point of $100 and wallets & clutches with less than an original price point of $50. Please refrain from sending us scuffed, stained, or damaged handbags (no broken hardware or holes) — and note that we will not be accepting any overly worn bags. How Much Can You Earn? 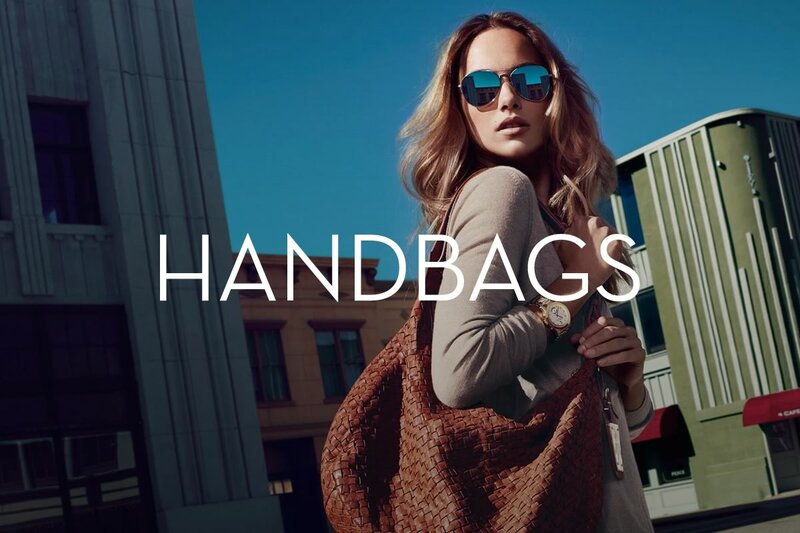 Handbags will be priced similarly to the way we price other pieces on thredUP, with an increased focus on sourcing more premium brands and compensating sellers for them. We recently evolved our pricing structure for higher end items, and are paying up to 80% on a consignment basis for them (learn more here). As part of ensuring that you can buy high quality bags on thredUP, we are taking brand authenticity very seriously and have processes in place to make sure that we do not buy or sell any counterfeit items. In fact, we have new dedicated team members who will focus on handbags, shoes and more premium items: Meet Kristy, Angelica, Nina, Alba, Zuri, and Cynthia, members of our authentication and quality team! Kristy comes to us from Piperlime where she was most recently a Site Merchandising and Marketing Manager. Angelica has spent the better part of a decade in bricks and mortar merchandising and retail, most recently at Macy’s. Nina most recently worked as a Fashion Consultant at Google. Alba and Zuri both come from management and authentication roles at Crossroads, one of the largest second-hand apparel chains in the US. Cynthia also has a retail background and most recently worked for Macy’s.